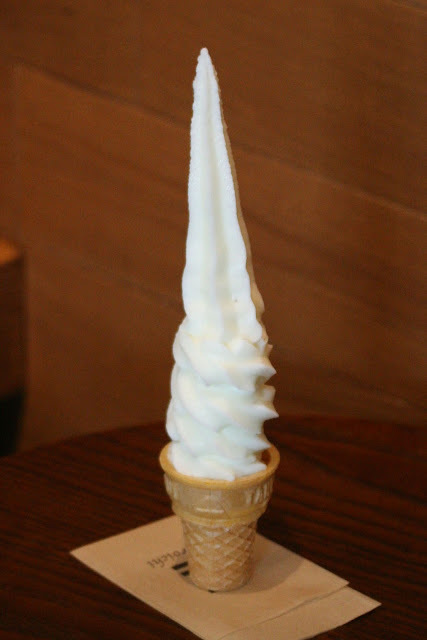 Famous Super Long Milk Ice in Shibuya. I call it ice rather than ice cream, because it tasted more like ice. Ice that is very smooth and melts in your mouth. Definitely a landmark.